With over 30 years practical and laboratory experience, our qualified personnel can offer you hands on assistance in trouble shooting and the efficient running of your plants backed by leading international technology. Alkaline and zinc alloy plating. 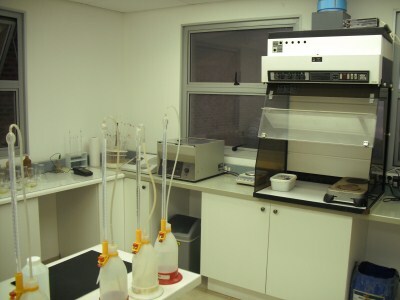 Full laboratory service & kits provided. Turnkey projects for new plants and upgrading of existing equipment. 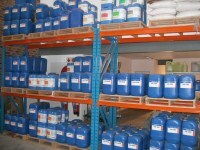 Cost efficient effluent treatment solutions. Rectifiers, filters, spin dryers, titanium baskets. Heaters. etc. Ongoing research and new product development. We are suppliers of locally manufactured and improved products as well as equipment to the electroplating and surface finishing industries throughout SA and neighboring countries. Certain products are manufactured locally. 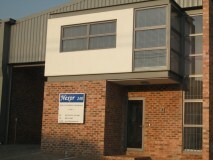 We are the sole distributors in SA for top range of PAVCO America and Grauer & Weil India chemistries. This relationship means we have the full back up support from these international technical teams. With the continuous advancement of technology and the ongoing quest for superior coatings, we at Nexor 24O are committed to and are at the fore front in being able to offer the latest chemistry and proven technology, without any compromise to the environment, which is our heritage. Through our vast technical and practical experience and extensive global connections, we offer our customers service excellence based on the premise, that for mutual gain we strive forward as one.